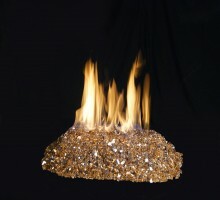 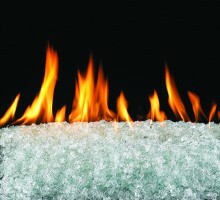 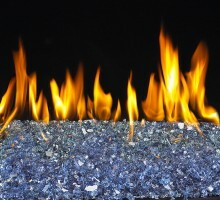 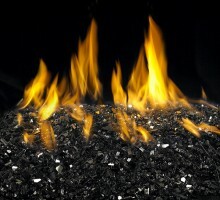 Fyre Gems are designed so that your fireplace will glow and sparkle in a sea of vibrant, glistening flame. 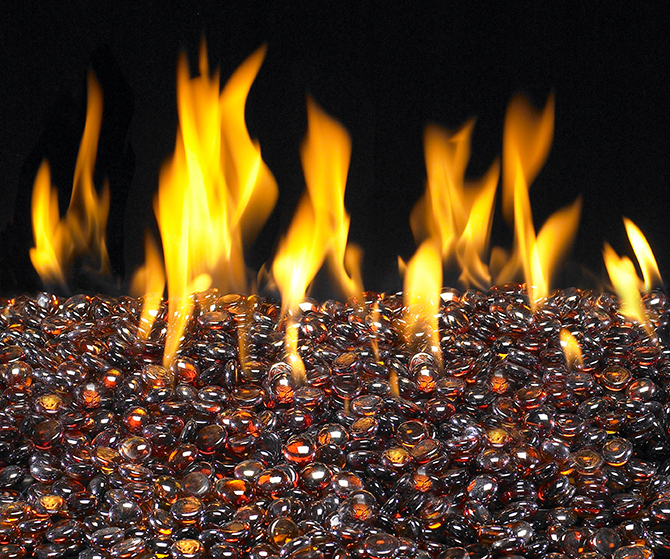 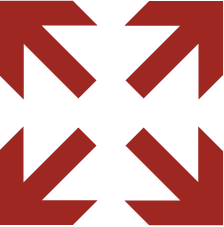 Their rounded and smooth surfaces reflect the fire providing a unique hearth experience. 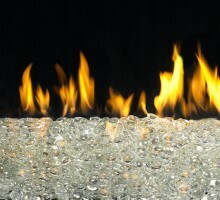 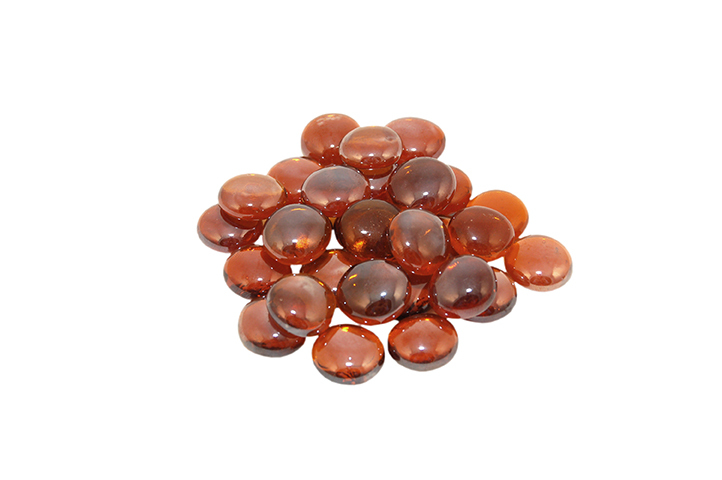 Each Fyre Gem is approximately 5/8” in diameter and is manufactured to withstand the extreme heat and temperature variations in the fireplace without melting or discoloring. 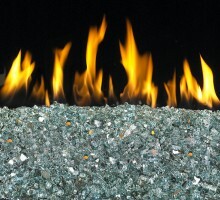 Choose one, or several of our many available colors to customize your fireplace or outdoor fire feature.